Kody started playing music in the beginning of 2014, eager to take on as many acoustic gigs and songwriting competitions in the Dallas/Ft. Worth area that he could. 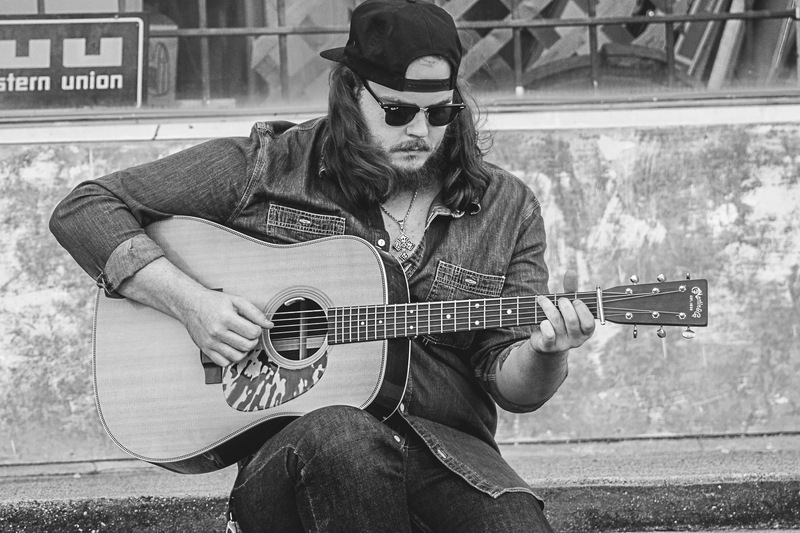 As a frequent support act of the Texas Country/Red Dirt band Dalton Domino and the Front Porch Family, he took on the role of tour manager beginning of 2015. On the road with the band, he rapidly gained valuable hands-on experience working and playing music across the state of Texas. Thanks to his time on the road and his ability to fill in and play when needed, he was quick to gain a fast following of loyal fans. Kody recorded his first full production EP later that year in Stephenville, Texas with producers Ben Hussey and Josh Serrato. The EP titled Higher Ground released January of 2016 with “Playing Cards” as the first strong, poignant single. Kody’s music has been described as a mix of Texas Country and Bluegrass with some good-for-the-soul grooves. Shortly after his EP release, Kody formed a full band in order to continue his commitment to travel across the country playing his tunes to the masses.